The creation of the South Atlantic Whale Sanctuary (SAWS) is a proposal presented by Brazil, Argentina, Gabon, South Africa and Uruguay to the International Whaling Commission (IWC), with the objective of guaranteeing the recovery of whale populations in the South Atlantic. 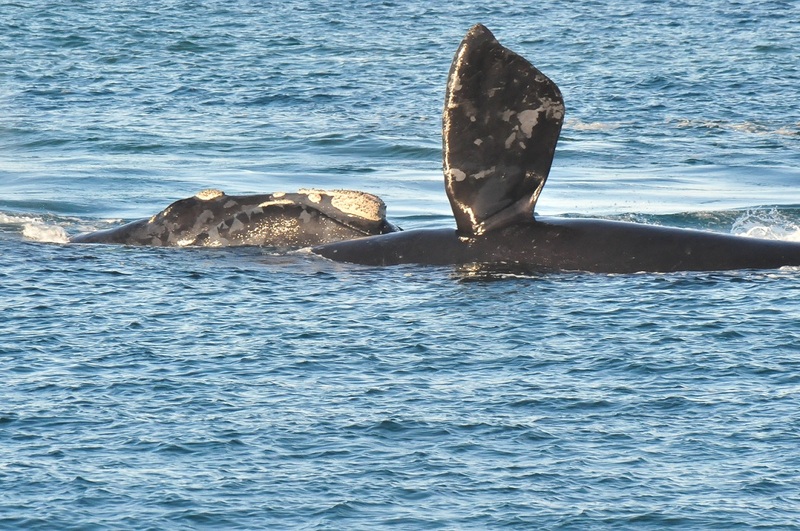 The Sanctuary aims to maintain or increase the current stocks for the different whale species that inhabit the region, mitigating identified and potential threats. At least 51 species of cetaceans inhabit the Waters of the South Atlantic Ocean. Six of them (Blue, Fin, Sei, Antarctic Minke, Humpback and Southern Right whales) are highly migratory species that feed in the Antarctic and Sub Antarctic oceans in the summer and breed in tropical, subtropical and temperate waters in winter and spring. Other important species that would also be protected under the Sanctuary are Sperm and Bryde’s. In the 20th century, around 2.9 million whales were killed worldwide. This represents the greatest hunt of all times in terms of biomass and it decimated whale stocks in all oceans. Approximately 71% of all whales killed were killed in the southern hemisphere. Fin, Sperm, Blue, Humpback, Sei, Right and Minke Whales were by far the most hunted species in the Southern Ocean (South Atlantic and Antarctica). All species are considered to be threatened worldwide or in Brazil. To avoid the extinction of whales a moratorium was established in 1985 for commercial hunting. However, with the drastic reduction of whale populations, whales and other cetaceans became victims by other human activities such as bycatch, sound pollution, ship strikes, marine debris, entanglement and climate change. To ensure the recovery of whale populations, the creation of the South Atlantic Whale Sanctuary was proposed at the IWC in 1998. The Sanctuary also aims to promote coordinated non-lethal and non-extractive scientific research in the region, especially by developing countries, through international cooperation with the active participation of the IWC. Among its objectives are the development of the sustainable, non-lethal and non-extractive economic use of whales in benefit of coastal communities in the region (for example, whalewatching and educational activities), and the integration of national research, management plans and conservation strategies into a cooperative structure, maximizing efficacy of actions. With the development of non-lethal research, it will be possible to monitor the recovery of whale populations that were nearly made extinct by hunting practices of the past, to analyse the threats and mitigation measures (human intervention with the aim to reduce or remedy harmful environmental impacts), as well as to establish projects and initiatives to better understand migratory routes and movement patterns of these great animals. The South Atlantic Whale Sanctuary will promote the coordination of protected areas established at the national level or in the framework of other relevant international initiatives such as UNESCO’s World Heritage Convention and the Man and the Biosphere Programme, in order to advance protection of cetaceans. The creation of a SAWS is also in line with the Whale Heritage Sites (WHS) scheme coordinated by the World Cetacean Alliance, that identifies destinations that implement and celebrate responsible and sustainable whale and dolphin watching. Brazil has potential candidate sites, Argentina has a candidate site (Peninsula Valdez), Uruguay is a Whale Sanctuary and could become a WHS candidate, as well as African countries, such as South Africa Namibia, Angola and Gabon. 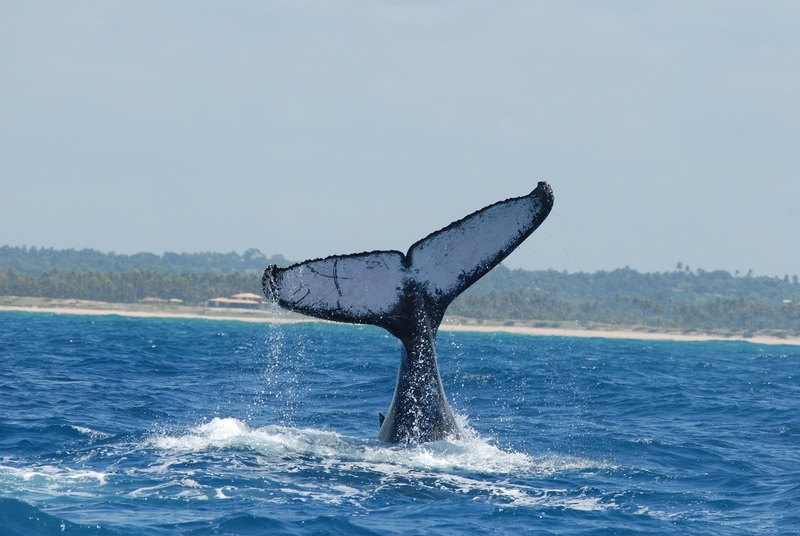 The sponsors of the SAWS and other IWC members have taken a conservationist approach with the view to help enhance the recovery of depleted whale populations (many hold as few as a tenth of the original number of individuals, and some are endangered). This includes direct efforts to research and develop non-lethal and non-extractive uses such as whale watching. Whale watching constitutes an entirely viable use of whale resources, but is in need of sounder scientific basis for its management. It provides a platform for cooperation and exchange of non-lethal research activities on cetaceans and for the sustainable management of whale watching tourism, and significantly broadens the region’s relevance in the international market for this type of ecotourism. The whales need your help to survive! Share the logo, sign the petitions, ask your network to pressure countries to support the Sanctuary. Follow the voting panel to know which countries need a push to vote for the Sanctuary! Find out which countries are members of the International Whaling Commission and ask their Commissioners to support the Sanctuary!